Whether it’s for a machine you already own or one you are about to buy, we'll help you get the right pieces to keep your equipment running all year long and maximize its productivity. 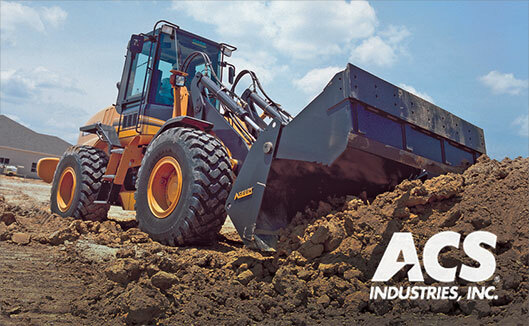 From couplers and buckets to forks and grapples, you can order new ACS attachments specifically designed for your application of choice and to fit your machine. 2 ways to buy: for a machine you already own you already own or one for sale. Currently covering a complete range of Cat, Komatsu, John Deere and Case wheel loaders. Come back soon for more brands and equipment types. Sign up, get buying privileges, select your attachments and get a quote valid for 30 days. Go through Checkout to order the item or to cancel your quote. One of our attachment specialists will contact you once it’s ready for you to arrange shipping. 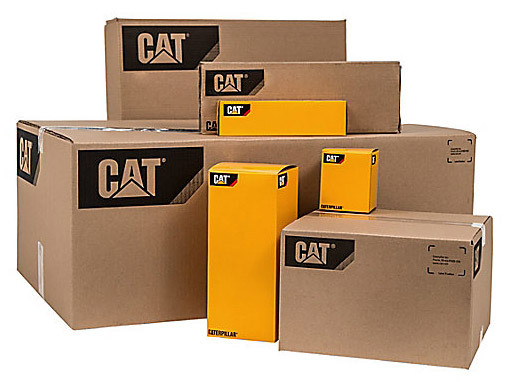 From couplers and Buy genuine Cat parts for your machines. Search over 1.4 million parts by serial number or part number and buy them from your local dealer. You must have buying privileges in order to proceed.